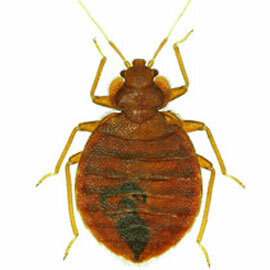 Rodents, standard pests and termites invade homes in San Carlos throughout the year. 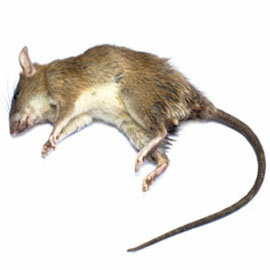 Rodents and standard pest infestations can test your patience and threaten the health of your family and pets. 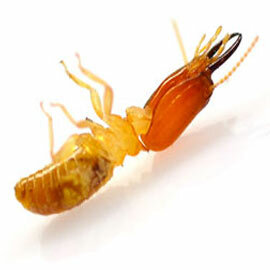 Termites can cause thousands of dollars in damage to your home. 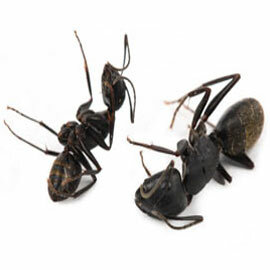 This is why License to Kill offers year round protection with our preventative pest maintenance program and up to a 2 year warranty with our termite services. Our state licensed technicians use only the most effective, eco-friendly products and take time to educate clients on integrated pest management techniques to reduce the use of pesticides.